Instead of writing enough songs to satisfy a full-length album requirement, the band was incredibly prolific during the writing sessions for Appeal to Reason. In fact, Rise Against allotted a solid week of just playing time in the studio, and did not track anything for the first ten days. 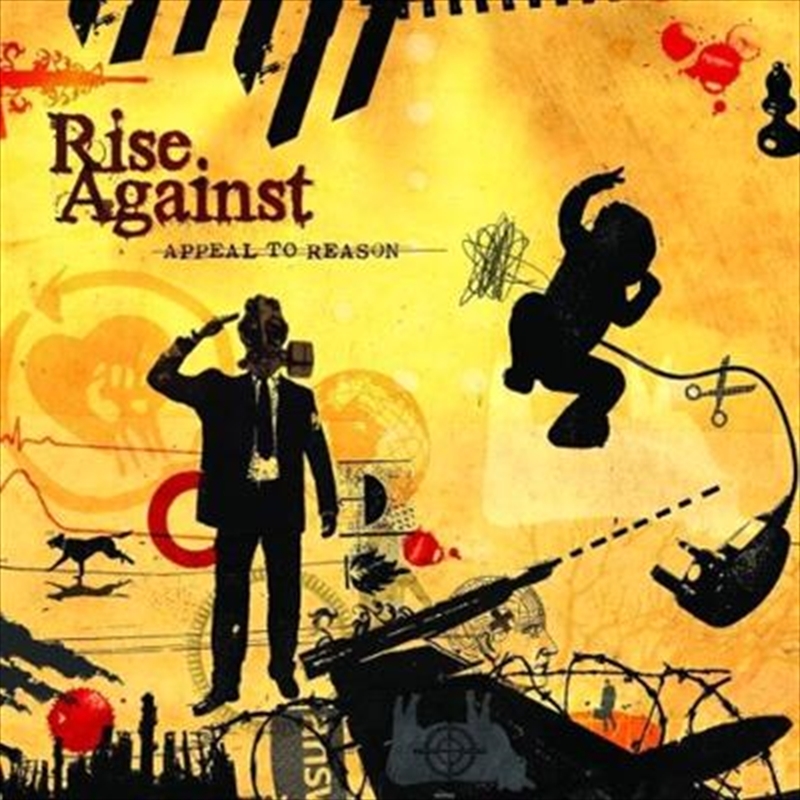 The lyrical content of the songs on Appeal to Reason have also greatly widened Rise Against repertoire’s spectrum. “The Strength To Go On” finds McIlrath further questioning the information that’s disseminated into society.